Mike Ehrmann/Getty ImagesManu Ginobili has made over $US100 million in his career, despite coming off the bench. NBA championship contenders frequently have a starting-five calibre player come off the bench to lead their second unit. Manu Ginobili of the San Antonio Spurs is the greatest example of this type of player. He has become, perhaps, the best sixth man in NBA history, helping the Spurs to four titles. Others, such as Lamar Odom with the Lakers, Jamal Crawford with the Clippers, and James Harden with the Thunder, have excelled in the same role in recent years. While star players make between $US15 million and $US20 million, the median NBA salary is $US2.2 million. That means the vast majority of bench players don’t make anywhere near the $US10 million benchmark Iguodala mentioned. There are 150 starters in the NBA, and there are — coincidentally — 150 players who make $US5 million or more. There’s only a certain amount of money to go around, and the guys who play the most minutes are going to get the bulk of it. Young players, especially those who are fighting for their first free agent deals, need minutes and production to prove themselves. 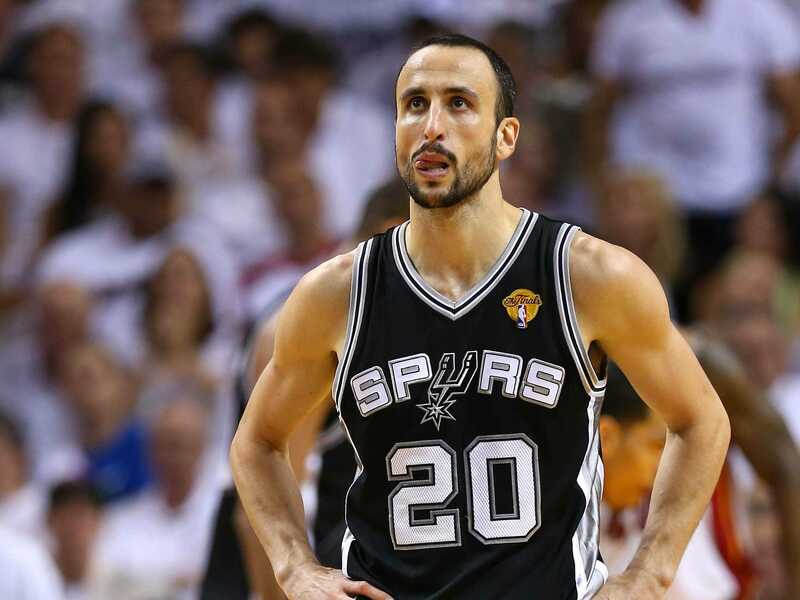 Ginobili has made over $US100 million over the course of his career. There are some other examples of sixth men making starter-level money (Jamal Crawford hasn’t been a full-time starter since 2008-09, and has still earned over $US35 million in the last five years) but they are few and far between.